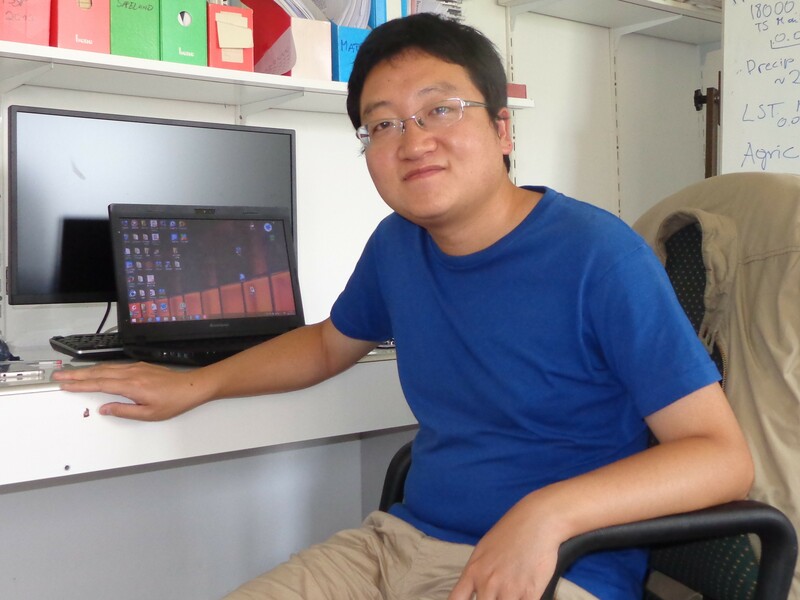 Ziyun Zhu is a PhD student at Peking University Centre for Nature and Society, and research assistant at the Shanshui Conservation Center, China. He is currently attending the IIASA Young Scientists Summer Program and talks to Science Communication Fellow 2017 Caroline Njoki about his current research on wildlife damage insurance schemes as a strategy to manage human-wildlife conflict. What is your research about and what do you aim to achieve during your time at IIASA? Wildlife insurance schemes compensate local people in case wild animals attack their livestock, or damage their crops or property, if a wolf kills a sheep, for instance. These schemes are a relatively new tool for mitigation of human-wildlife conflicts and there isn’t sufficient information on when this is the best option and where other tools may apply. My research is to clarify the different scenarios where insurance can work, based on existing insurance projects and other mitigation measures from other parts of the world. This will help improve insurance schemes for other areas. Tell us more about the community wildlife insurance scheme? The Tibetan Plateau contains unique wildlife including snow leopards, wolves, and Tibetan brown bears. The people living on the plateau keep yaks and sheep, and co-exist with wildlife. However, there are cases when interactions between people and carnivores result in conflict and disruption of people’s livelihoods, and may lead to retaliatory killing of wildlife. A voluntary Community Wildlife Insurance Scheme, started by the non-governmental organization Shanshui Conservation Center in 2008, runs on premiums contributed by the members. This makes the scheme more self-sufficient than traditional government-funded compensation, which often lacks funding. The premium depends on type of animal (sheep or yak) and number they keep and also covers damage to their homes by bears. The validation process is also streamlined to ensure claims are paid out quickly. Members meet annually to elect leaders to manage the pilot scheme, evaluate performance, and review the premiums in line with market trends. In consultation with the members, leaders determine the premium based on the market but also make them affordable. The members are also encouraged to put in place other mitigation measures. Herders have negative attitudes towards brown bears, yet bears attacking livestock is rare compared to other predators. Why is that? The availability of pasture on the plateau is seasonal. Herders and their families lived in yak-wool tents until a government initiative to support them to build winter houses in the mid-1990s. When herders move from their winter to summer grounds, bears sometimes break into their mud brick houses, consume stored food, and damage property. The herders must then pay for repairs and replacements, hence the strong negative attitude towards bears. Working closely with local communities to raise awareness and develop suitable mitigation measures is key to promoting co-existence with wildlife. 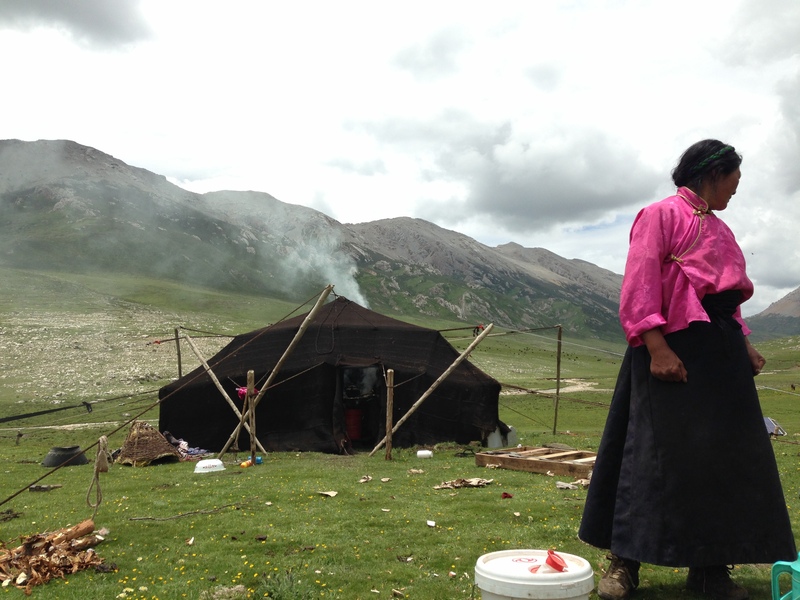 What are your highlights from working on the Tibetan Plateau? During fieldwork to determine presence of the snow leopards on the plateau, which are very shy and elusive, one dashed from above the cave and disappeared in the rocks while we were placing camera traps. This was definitely a highlight for me. I also enjoy working with the people, who possess a rich indigenous ecological knowledge. My PhD aims to document this information and how it may contribute to conservation of Tibetan’s biodiversity. For instance, the collection of plants and hunting of animals are not allowed in certain areas designated as sacred or of high cultural importance. There is little human interference, leaving much of the area pristine. Juan Li, Hang Yin, Dajun Wang & Ziyun Zhi (2013). 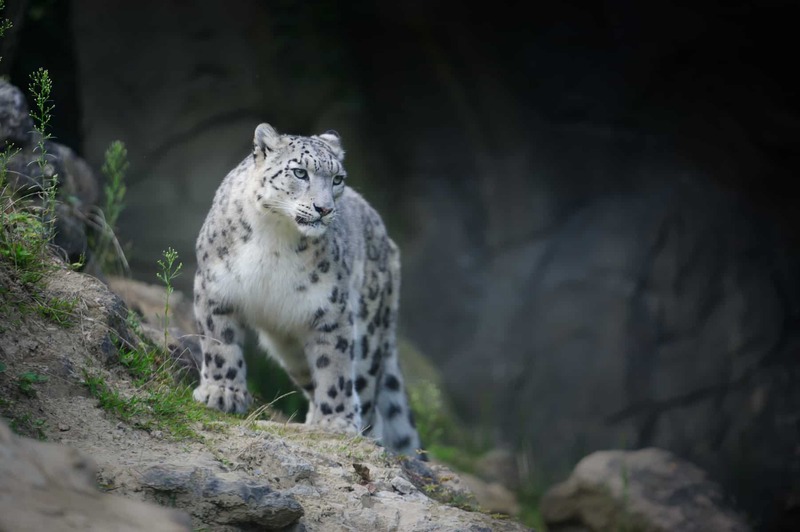 Human-snow leopard conflicts in the Sanjiangyuan Region of the Tibetan Plateau. Biological Conservation 166: 118-123.